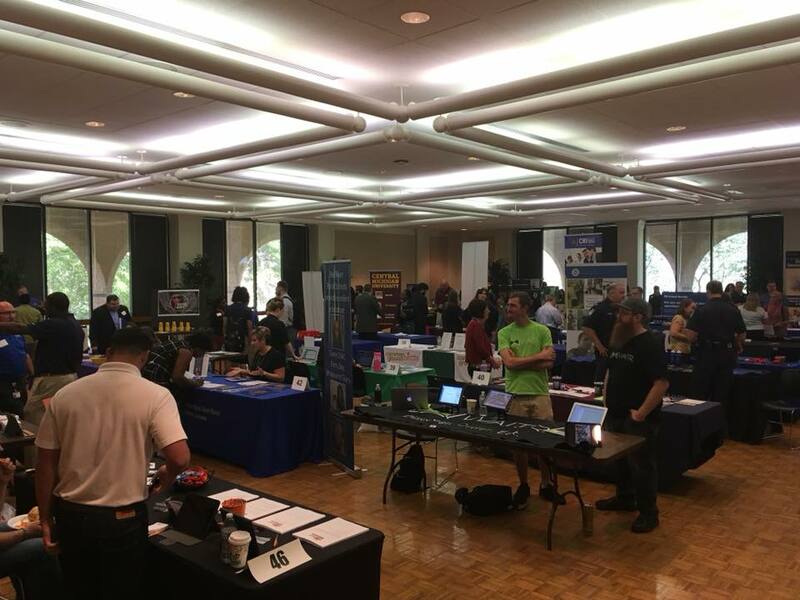 LSU Shreveport’s Career Services held a Career and Internship Fair to connect exploring student with professionals, “About a variety of opportunities for which they were actively recruiting,” says Jennifer Flynn-McKevitt, Director of Career Services. The event was held Wednesday, October 3, in the UC Ballroom from 10:00 am to 1:00 pm. Students were able to meet with 47 organizations. Professionals offered advice and guidance, promoting part-time jobs, internships, full-time roles, and graduate/professional school programs. Events as such are organized to help ambitious students and alumni in seeking internships and jobs. This was not the only or last opportunity to take advantage of professional guidance. There is also the Career Pilot, which is the university’s centralized job board, and a great way to stay informed about upcoming events and such. Walk-Ins are held every Thursday, between 10:00 am and 12:00 pm. This is a great way for students to get quick help and advice. Workshops are held on campus and cover different topics like interview preparation and LinkedIn/professional online presence, and more. There are six more workshops to be held this semester. Dates and times can be found on the University Calendar, the LSUS Career Service Facebook, and by a weekly electronic mail newsletter. Students are also welcome to schedule a 1-on-1 appointment if they are looking for specific, customized career goals and guidance. Appointments may be scheduled by calling, 318-797-5062.